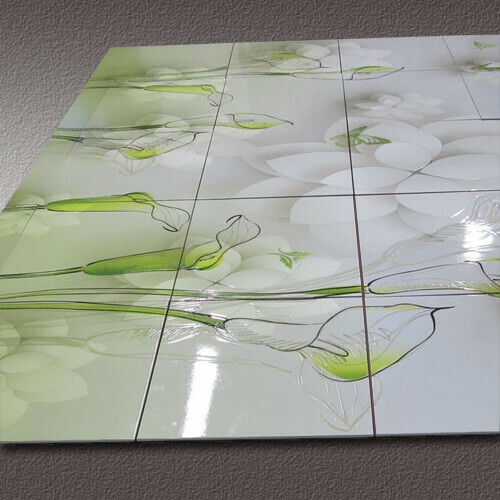 With the capability to create excellent ceramic tile prints, YOTTA’s flatbed UV printing machines allow you to directly inkjet print full-color, high resolution logos, photos and graphics on ceramic tiles. 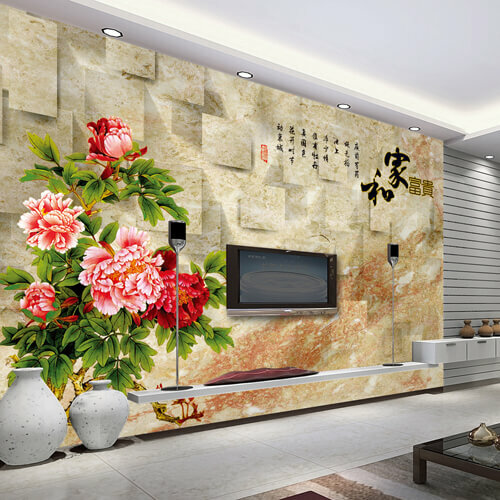 Our UV Ceramic Tile Printer use eco-friendly UV curing ink, delivering strong ink adhesion and superior printing quality. 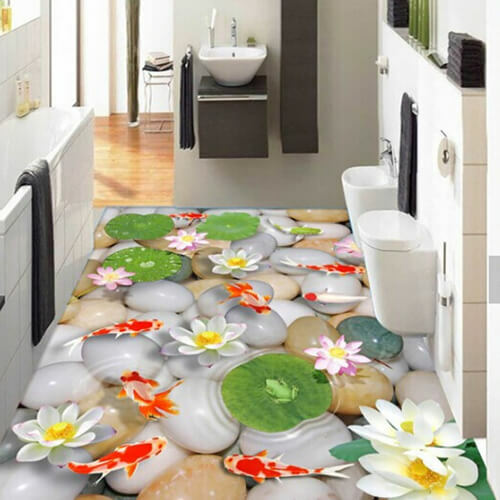 7 colors optional printing makes it easy to create amazing ceramic tile prints that you expect. Due to no transfer is needed, our ceramic tile printing machine can simplify your workflow by direct printing technology. 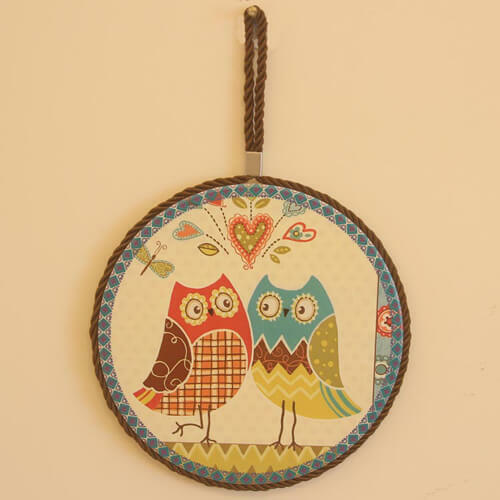 Besides, 3D printing on ceramic tiles can be easily achieved, which allows you to produce more expressive prints that are full of sense of space. In addition to delicate visual 3D effect, our UV flatbed printers is also able to create lifelike embossing effect, which enhances the sense of art. 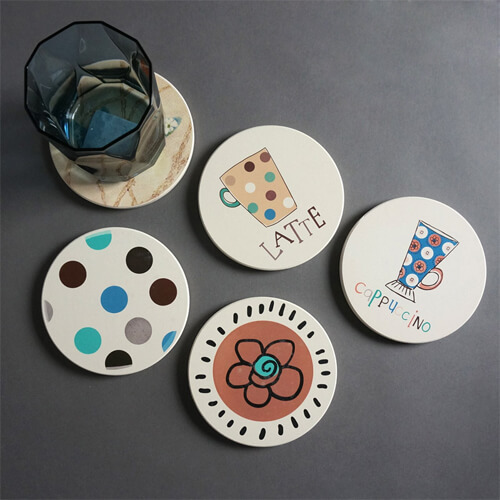 You can produce art-sensitive tiles and use them to decorate your walls, or make artworks based on your rich imagination, such as tile coasters, pendants, etc. They can print C, M, Y, K, Lc, Lm, white ink, and varnish. The colors can be kept for a very long time.